Subject: Regarding about PCR Lab in our Pathology department. It is a pleasure for us; we have established a PCR Lab in our pathology department. Now we are performing HBV-DNA in every 10 days cycle. Very soon we will start HCV- RAN, HCV Genotype, HLA-B27 and HSV Genome. N B All previous parameters are available including Hb & Protein electrophoresis. 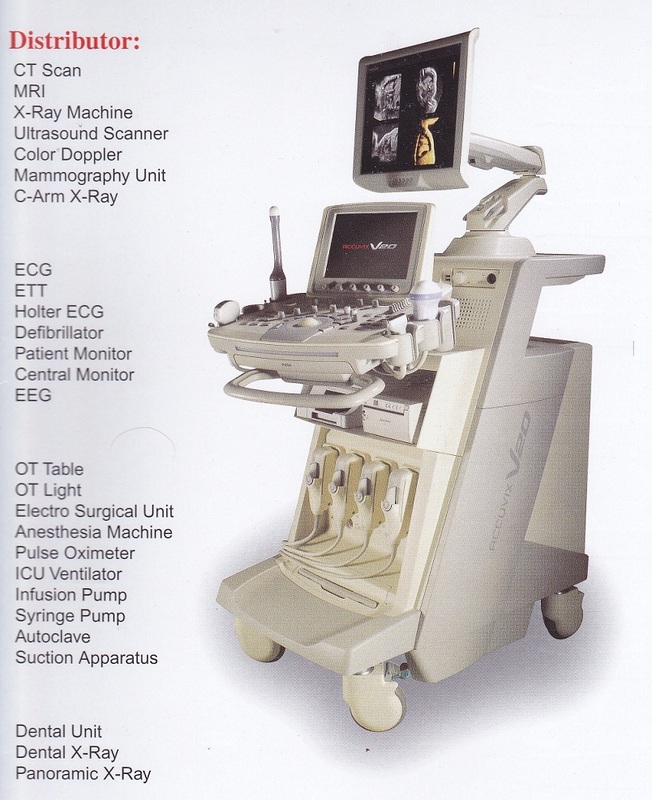 WHAT IS A CT SCAN MACHINE ? The CT scanner uses digital geometry processing to generate a 3-dimensional (3D) image of the inside of an object. The 3D image is made after many 2-dimensional (2D) X-ray images are taken around a single axis of rotation – in other words, many pictures of the same area are taken from many angles and then placed together to produce a 3D image. To aid patients, Samorita Hospital unveils its new Siemens SOMATOM Perspective CT Scan Machine. WHY DO YOU NEED CT SCAN ? – CT scanning is useful to get a very detailed 3D image of certain parts of the body, such as soft tissues, the pelvis, blood vessels, the lungs, the brain, abdomen, and bones. – It is often the preferred method of diagnosing many cancers, such as liver, lung, and pancreatic cancers. The image allows a doctor to confirm the presence of a tumor. – A scan of the head can provide the doctor with important information about the brain – he/she may want to know whether there is any bleeding, swelling of the arteries, or tumors. – A CT scan will tell the doctor whether the patient has a tumor in his/her abdomen, and whether any internal organs in that area are swollen or inflamed. – As a CT scan can detect abnormal tissue it is a useful device for planning areas for radiotherapy and biopsies. – A CT scan can also provide valuable data on the patient’s vascular condition. Vascular refers to blood flow. Many vascular conditions can lead to stroke, kidney failure, and even death. – A CT scan can reveal vital data about injuries to the patient’s hands, feet and other skeletal structures – even small bones can be seen clearly, as well as their surrounding tissue. Bone Densitometry (BMD) is a radiological test, that is used to detect the early stages of osteoporosis, a disease in which our bones weaken, often as a result of the aging process. Early detection allows treatment for osteoporosis to begin before it has progressed very far. Bone densitometry machines use x-rays or ultrasound to measure the density (amount of calcium) of the bone and compare it to what it should be. The higher the density, the stronger the bone. Your doctor may decide the test should be repeated every few years to see if treatments are being effective in maintaining bone density. – All patients (Male and Female) , over 50 tears of age, with weakened bone. – Patients with less estrogen hormone. – Patients who are using steroid type medicine for a long time.